1. I finally upgraded to an iPhone – expect more photos and real-time tweets from me. 2. 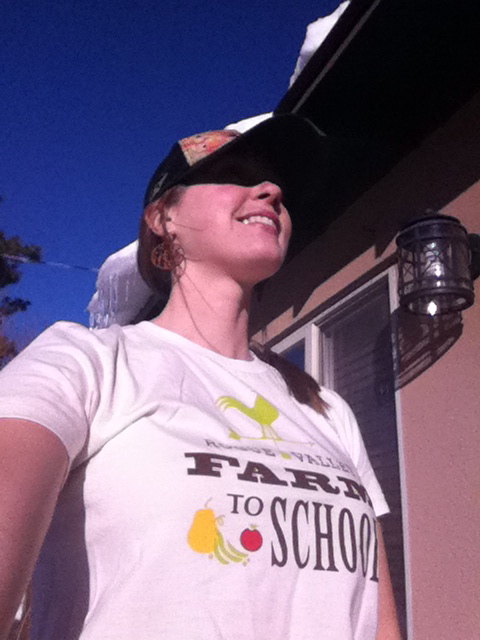 Rogue Valley Farm to School in Ashland, Oregon sent me an awesome t-shirt! Here, I use my new technology to snap a shot of their great logo. This is all pretty incredible. I had no idea you were up to such amazing feats. Good luck and swift riding to you. You’re teaching kids things that classrooms could only hope to expose them to. I imagine not many MPH grads are having such an impact as your are. I look forward to following your adventures and keeping count of the miles. Thanks Ben! 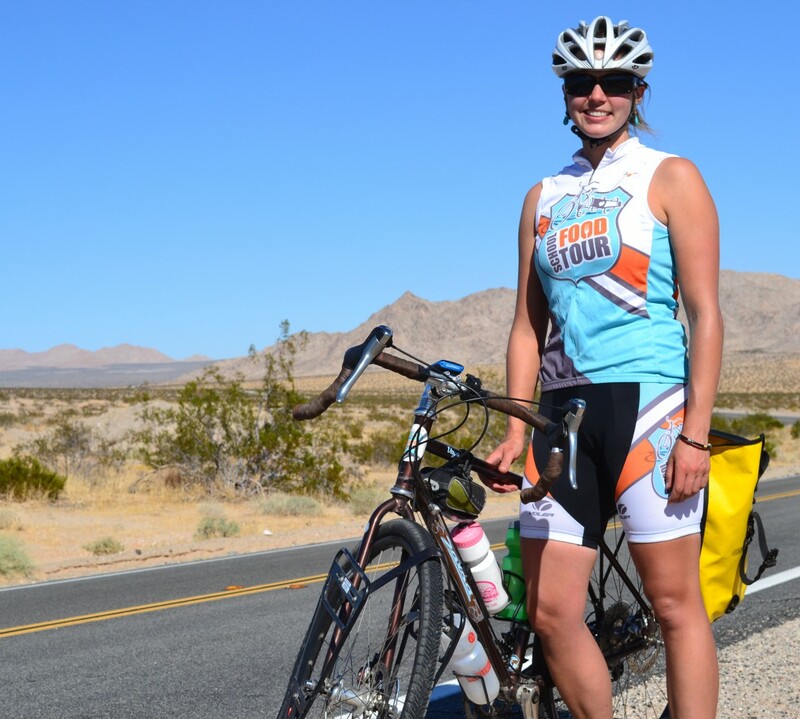 It will be a fascinating adventure… I can’t wait to hit the road!